27.04.2017 (Hvino News). 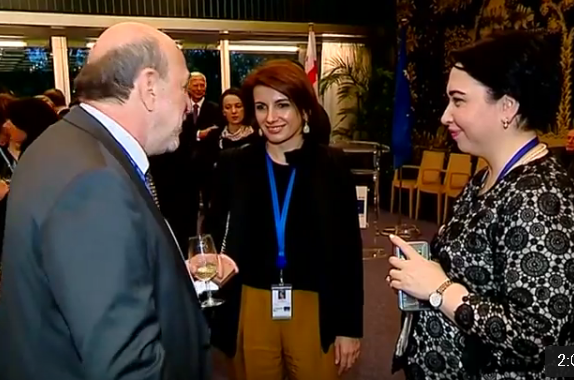 Georgia's delegation at Parliamentary Assembly of the Council of Europe (PACE) hosted a wine tasting in Strasbourg. The delegation's head Tamar Chugoshvili opened the event, while the Resident Representative of Georgia to CoE Constantine Korkelia addressed the attendees, speaking about importance of cooperation with PACE. According to the First Vice-Speaker, Tamar Chugoshvili, the event entailed high interest of PACE members and was another opportunity to introduce Georgian culture. Georgian MPs hosted the guests offering Georgian wine, cuisine, cheese and sweets. 25.04.2017 (Hvino News). 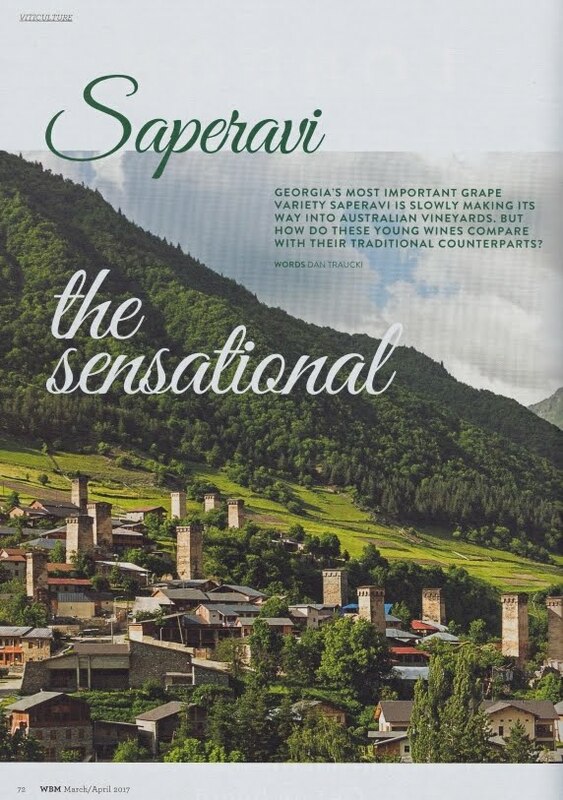 Georgian wines by Art Mtevani LCC were awarded at the recent convention of Wine & Spirits Wholesalers of America (WSWA). The 74-nd Annual Convention and Exposition took place on April 18-21 in Orlando, Florida. 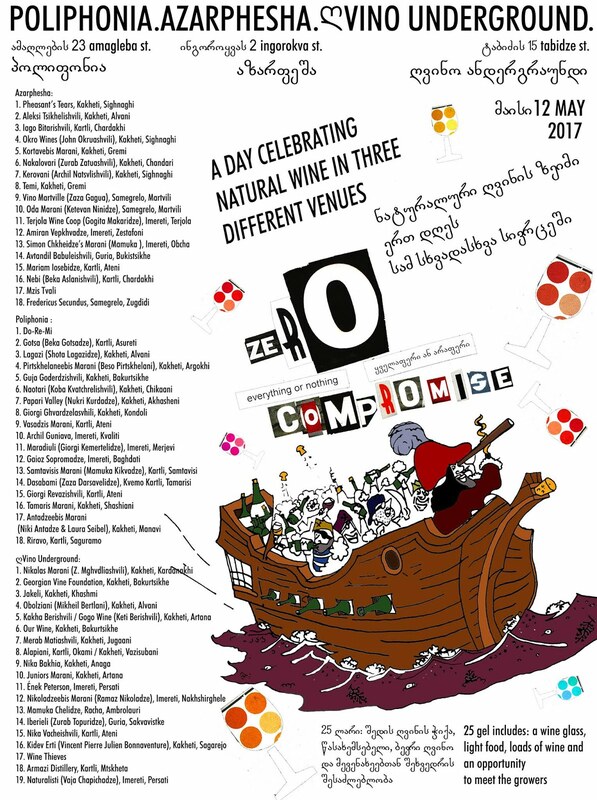 It included Wine Tasting Competition, where Georgian wines were represented by importer and distributor company InterBalt Products/Medco. 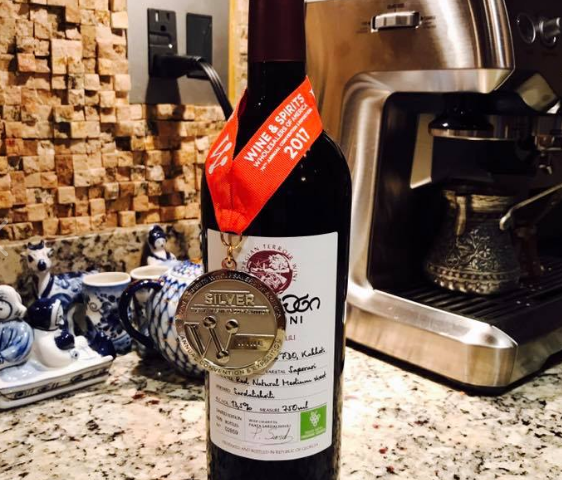 Artevani Organic Kindzmarauli 2015 and Artevani 2011 Rkatsiteli (Tigishvili Vineyard) were awarded with silver medals. 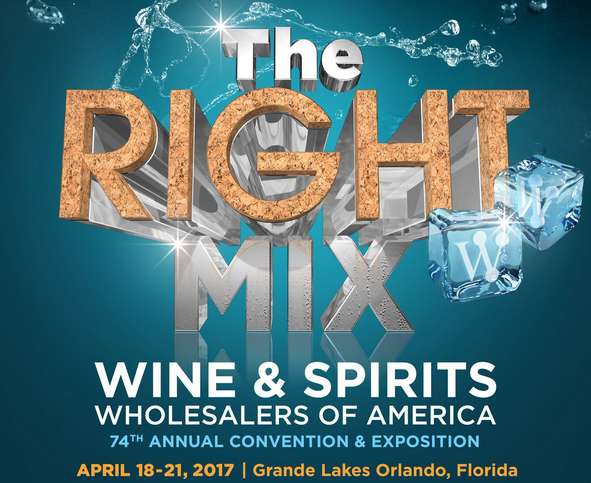 WSWA's Annual Convention & Exposition is the largest gathering of America's wine and spirits distributors with suppliers from around the world who seek to highlight or enter their brands in the U.S. marketplace. WSWA hosts several events throughout the year. 15.04.2017 (Hvino News). Project "Wine Tea" became the winner of the government program "Startup-Georgia". This 100% natural powder product, obtained as result of processing of wine, was invented 25 years ago by a Georgian pharmacist professor Irakli Natroshvili. The founder of the startup Giorgi Bukia learned about this product from his lecturer, son of Irakli Natroshvili. "The uniqueness of tea is that there are no analogues in the world market.The tea contains all the useful substances of wine, and at the same time protects the consumer from the harmful influence of alcohol. It can be consumed by young children, the elderly, all those who are not drink alcohol for various reason," says Giorgi Bukia. The wine tea improves blood circulation, lowers cholesterol level, helps healing ulcers, contains many useful antioxidants. 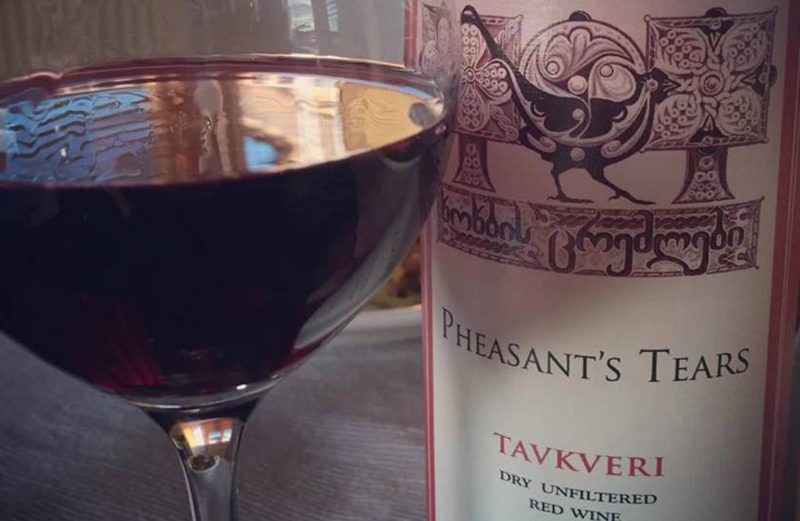 "It seems to me that the product will be of interest in Muslim countries where people do not drink wine.This product is almost identical to wine, according to the taste and content of the nutrients," says Giorgi Bukia. 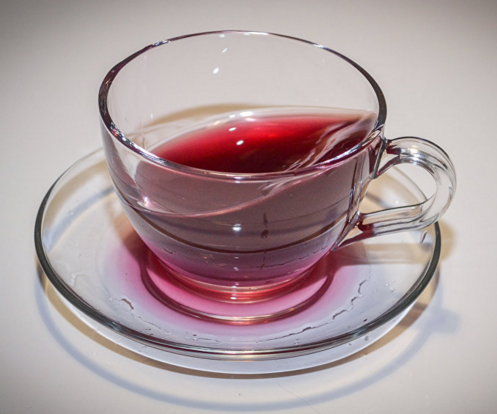 Wine tea is produced in the form of granules filled with powder. They can be brewed like ordinary tea in bags. One can also add sugar to the drink for a more familiar taste. Those who tried this tea say that it really tastes very much like wine. 13.04.2017. (Hvino News). The new Georgian silver 5 lari coin, which pictures Georgian vine varieties and a qvevri, will be released by National Bank of Georgia in July. It will be a collector's coin to be minted in limited quantity. The National Bank came up with the idea to release vine-themed coin in connection with upcoming Georgian wine exhibition in Bordeaux, France. In November 2016 National Bank of Georgia announced a public competition to design a commemorative coin on the topic of Georgian wine, which was won by Nino Gongadze. The composition of the coin centers around the golden qvevri filled with red wine. The bottom of the coin reads: "საქართველო", "2017", "Georgie" (in French), "5 ლარი" (5 lari). On the reverse the Bordeaux-based Center for Wine and Civilizations is pictured. 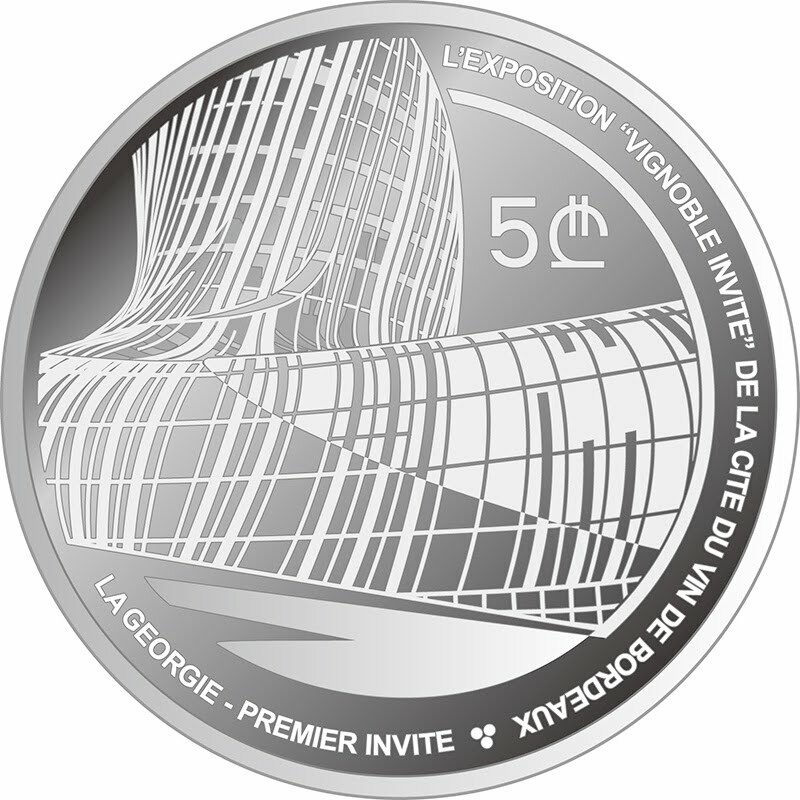 The script reads in French: "L’EXPOSITION "VIGNOBLE INVITE" DE LA CITE DU VIN DE BORDEAUX", "LA GEORGIE - PREMIER INVITE". 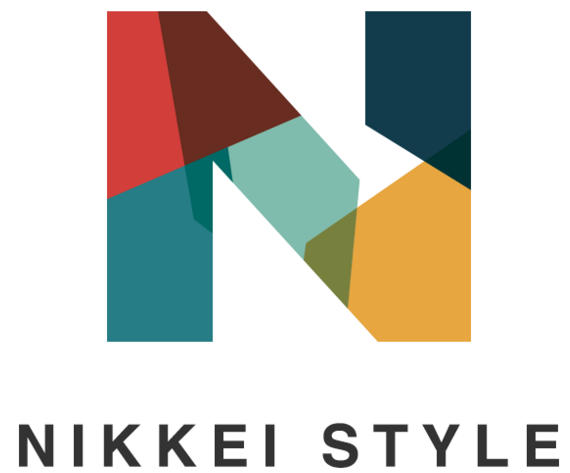 The coins will be produced by Japan Mint. 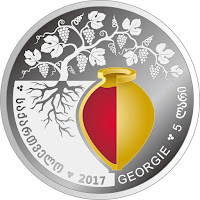 In total 1,500 coins will be released, which will be sold at the National Bank of Georgia and at the Wine Museum of Kvareli. 13.04.2017. The National Wine Agency of Georgia has launched a “major” 2017 UK trade campaign to build on record exports to the UK in 2016. The agency announced this month that first-quarter exports for 2017 are up by 85% on the same period last year. The campaign will be focused on raising the profile of Georgian Wines in the UK and expanding distribution in independent on and off-trades. 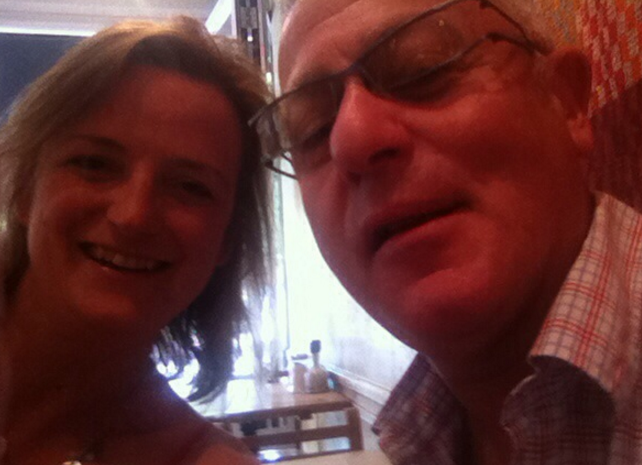 The country’s National Wine Agency has appointed Sarah Abbott MW and Robert Joseph to lead campaign strategy and trade liaison, while Madeleine Waters - who has previously worked with Abbott on campaigns for Wines of Turkey - will manage trade PR. 11.04.2017. Unique Georgian grape varieties will be planted in China’s province of Ningxia that will raise awareness about Georgian grape varieties in the country. 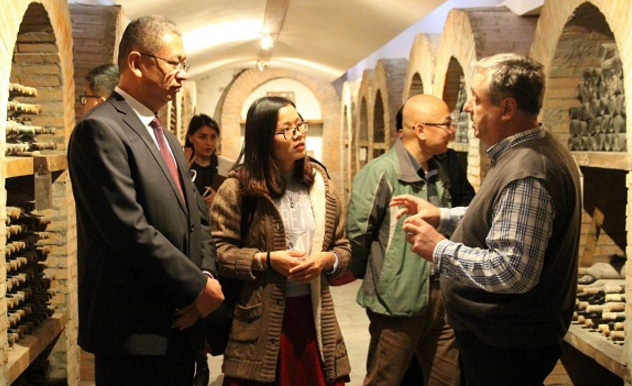 For this reason a delegation from Ningxia is visiting Georgia’s wine region of Kakheti to learn more about Georgian winemaking traditions. They also visited different wine producing companies in Kakheti and were introduced to qvevri wine-making technology. Later the Chinese delegation also visited several vineyards in Kakheti. "Recently the volume of investments made by China in Georgia has increased significantly, especially in the field of agriculture. 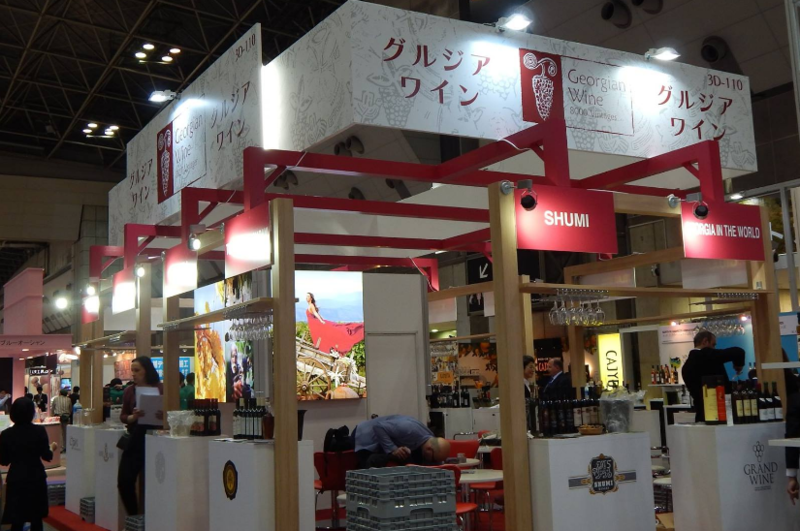 Georgia has huge experience in winemaking and that’s why it is interesting for China to learn from the Georgian experience. 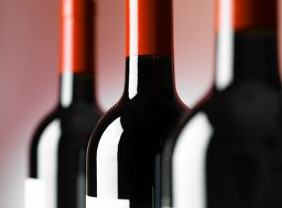 It is also important that Georgian wine exports to China are on the rise”, said deputy Minister of Agriculture Iuri Nozadze. 11.04.2017. An interview with the head of the National Wine Agency Giorgi Samanishvili. 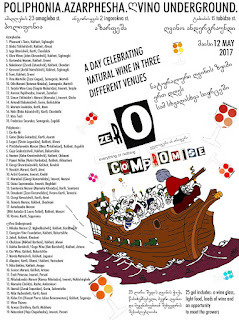 Work is under way to amend the law on wine. What exactly is planned to change? Changes will affect almost all points of the law, although the general policy of the state regarding winemaking remains the same. It is planned to bring the law into line with current realities, since the last amendments to the law were adopted in 2002 and it lags far behind modern realities both inside Georgia and on the international arena. The law is being revised and updated, and for this reason we are actively consulting with winemakers. 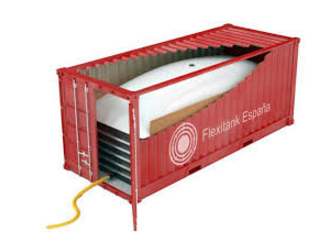 One of the planned changes involves a ban on the export of draught wine and wine materials. 08.04.2017 (Hvino News). A group of eighteen students of OIV (International Organization of Vine and Wine) wine management master program visited Georgia to learn about Georgian wine culture. The group visited the museum of National Wine Agency in Tbilisi, where presentation about Georgian wine culture was held. The students visited Georgian wine-making companies, learnt qvevri technology and tasted different Georgian wines. 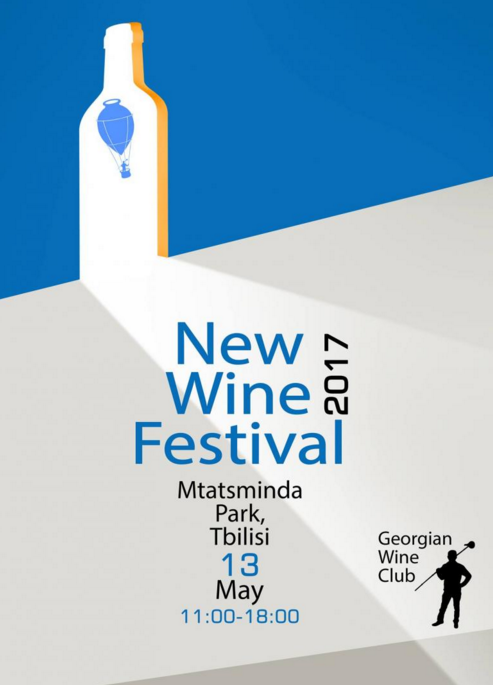 The Head of National Wine Agency, Giorgi Samanishvili says that this is the second visit of OIV masters in Georgia. 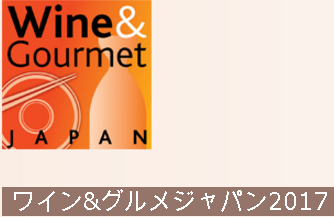 “The OIV, which has the head office in Paris, has mastering program and the students learn wine-making fields of various countries. Georgia has been in this program for two years now, and the representatives of the organization learn wine-making and viticulture field with its traditions, culture and uniqueness on the place,” he added. 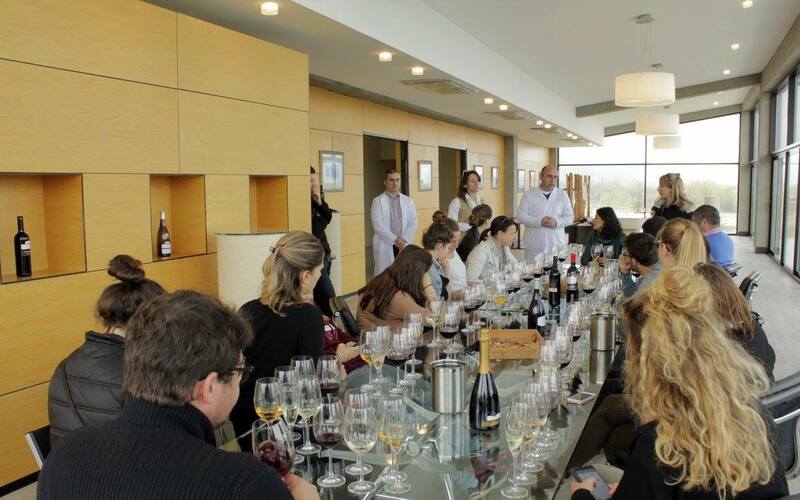 Georgia’s National Wine Agency reports that the students were impressed by qvevri winemaking technology. 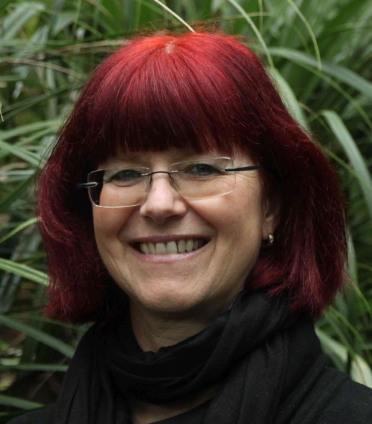 The group member Sandra Combat said that the visit exceeded all the expectations. 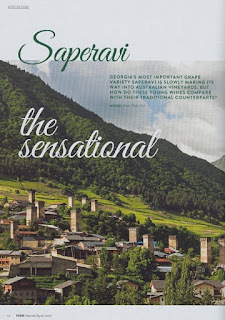 “Georgian wine history, traditions, qvevri wine, Georgian people's hospitality, culture and Georgian singing were especially interesting for us,” she added. 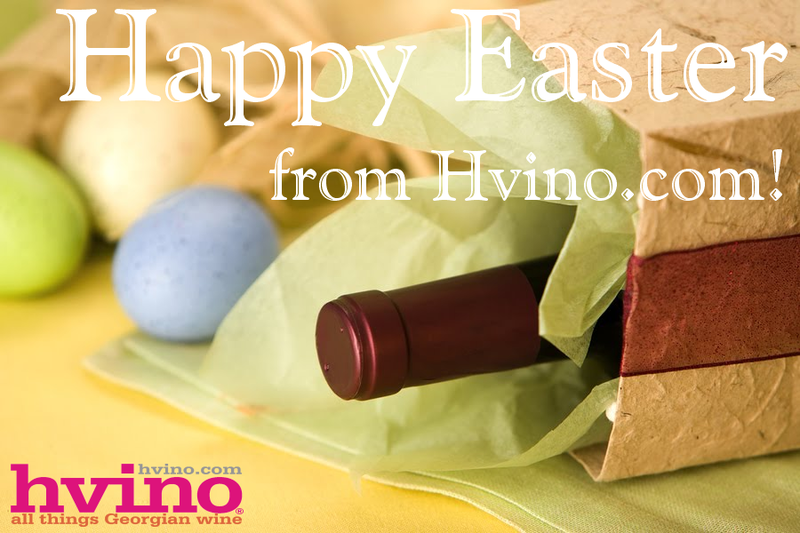 Read also: Exclusive interview of OIV's director to Hvino News here. 07.04.2017 (Hvino News). According to National Wine Agency data, in January-March 2017, 14 199 018 bottles (0,75l) of wine has been exported to 38 countries worldwide, which is 85% higher, than the similar data of the last year. The first five of the exporter countries is the fallowing: Russia - 8 987 745, China - 1 794 200, Ukraine - 1 305 508, Poland - 561 294 and Kazakhstan - 473 515 bottles. The progress of wine export is notable in the following countries: China - 383% (1 794 200), Israel - 333% (42 570), Russia - 120% (8 987 745), Canada - 55% (34 650), Poland - 27% (561 294), Germany - 22% (98 926), Ukraine - 20% (1 305 508), USA - 7% (66 714), Latvia - 5% (255 896). 05.04.2017. Construction of Georgian-French Wine Technologies Research-Training Center will be finished in about 3 months. Ramaz Krichinashvili, Zearis company director and one of the authors of the project, noted that the project is being implemented by Georgian-American investments on 5 000 square meter space. 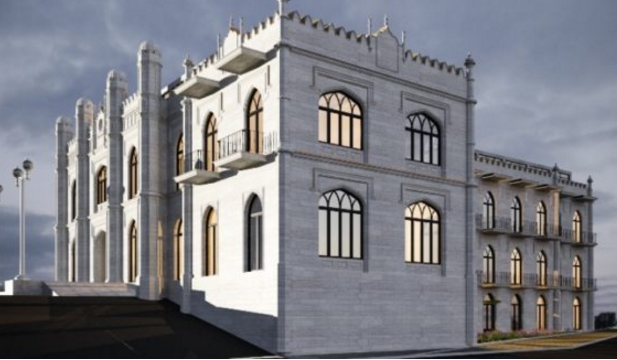 The four-storied building repeats the design of the Dadianis Palace in Zugdidi. “Construction works started on the territory about 10 days ago. The center will have several functions, including research of wine and grapes varieties. We will also have wine cellar. We also plan to build a hotel. 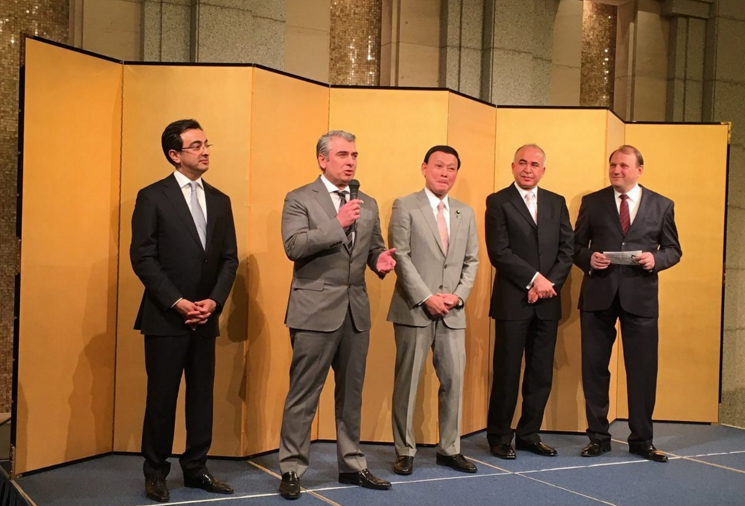 Moreover, for popularizing sulfur water, we will arrange sulfur water pool too”, Krichinashvili said. After the project completion, 100-150 citizens will be employed, he said. Along with Zearis company, American investor Leonid Schuster is one of the authors of the project. Another Georgian company Happy House also participates in the project implementation. 05.04.2017 (Hvino News) Export of wine materials (draught/kegged wine) may be prohibited from Georgia. As reported by National Wine Agency Director Giorgi Samanishvili, the private sector has raised the initiative, backed by National Agency of Wine and Ministry of Agriculture. He believes the amendment will be approved by the parliament. According to him, up to 50 million bottles were exported in 2016, and only 500 000 out of them were draught wine. 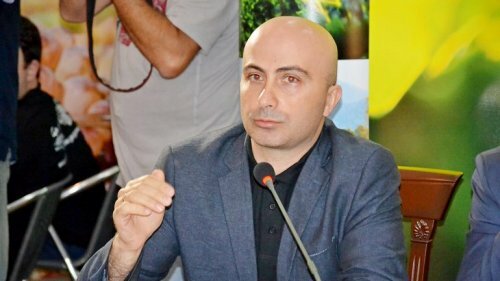 Minister of Agriculture Levan Davitashvili said that the government's position is to prevent the export of wine materials from Georgia. According to the Minister, a legislative amendment has already been initiated in the legislature, but it is necessary to pass legislative stages to become a law. "Regarding table wines, our position is not to allow the export of such materials at all, so that in other countries there is no temptation to bottle wine under the Georgian names. Already a change in the legislation has been initiated, but in order to amend the Law on Vine and Wine, it is necessary to go through some stages. The industry fully shares the government's position, Levan Davitashvili said. Deputy head of Parliament's agriculture committee Irakliy Shiolashvili said that consideration of amendments to the Law on Vine and Wine will begin in April. 01.04.2017 (Hvino News). Hillary Clinton and Donald Trump have been seen together at a private wine tasting event at New York's Four Seasons Hotel. On the photo leaked to the media through WikiLeaks, the former presidential campaign rivals are having a peaceful small talk, drinking what appears to be orange wine. The wine is apparently Georgian rkatsiteli qvevri wine because it is the only orange wine listed in the wine tasting, according to official website of the Sommelier Society of America. Orange (amber) wines became fashionable at top-level social events on both sides of Atlantic in recent years. 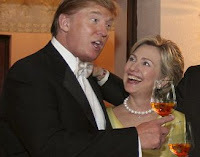 Neither Hillary Clinton nor Donald Trump are new to Georgian wines, as both political leaders have visited Georgia in the recent past. Will Georgian wine make former rivals friends again?